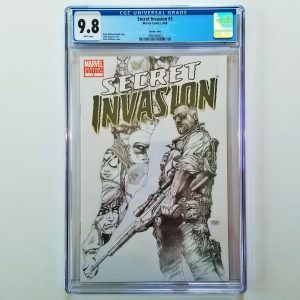 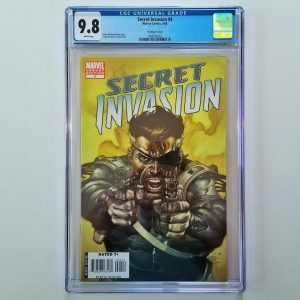 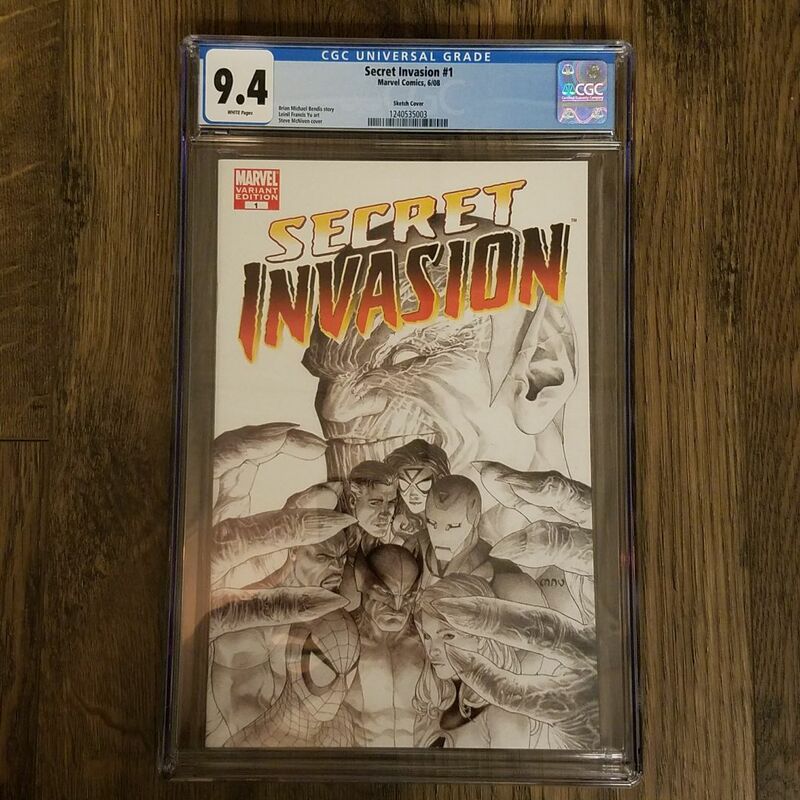 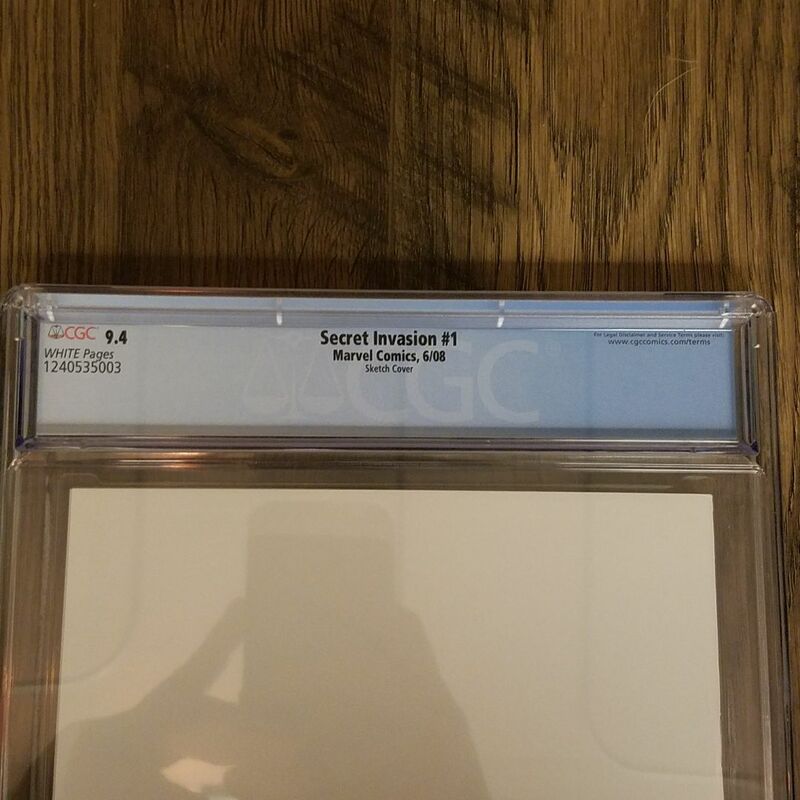 Available for sale is Secret Invasion #1 CGC 9.4. 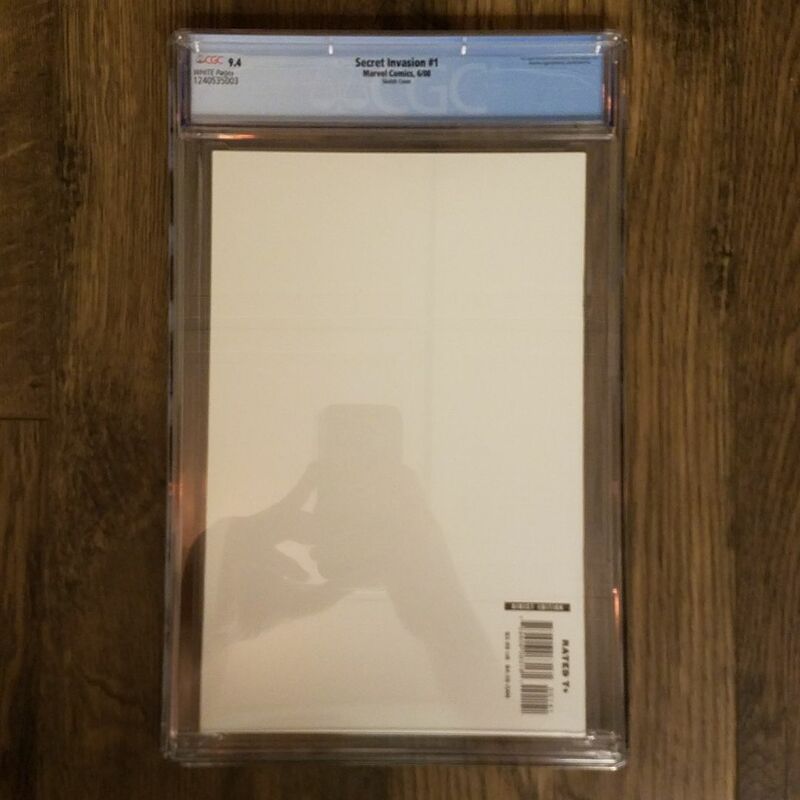 This is the Steve McNiven 1:25 Retailer Incentive Cover. 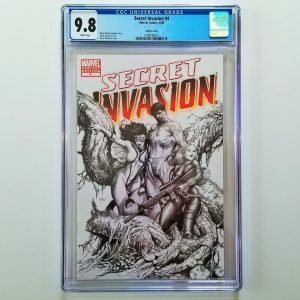 As of now, rumors are swirling that a Secret Invasion storyline will be the driving force behind the MCU following the events of Avengers 4 in 2020. 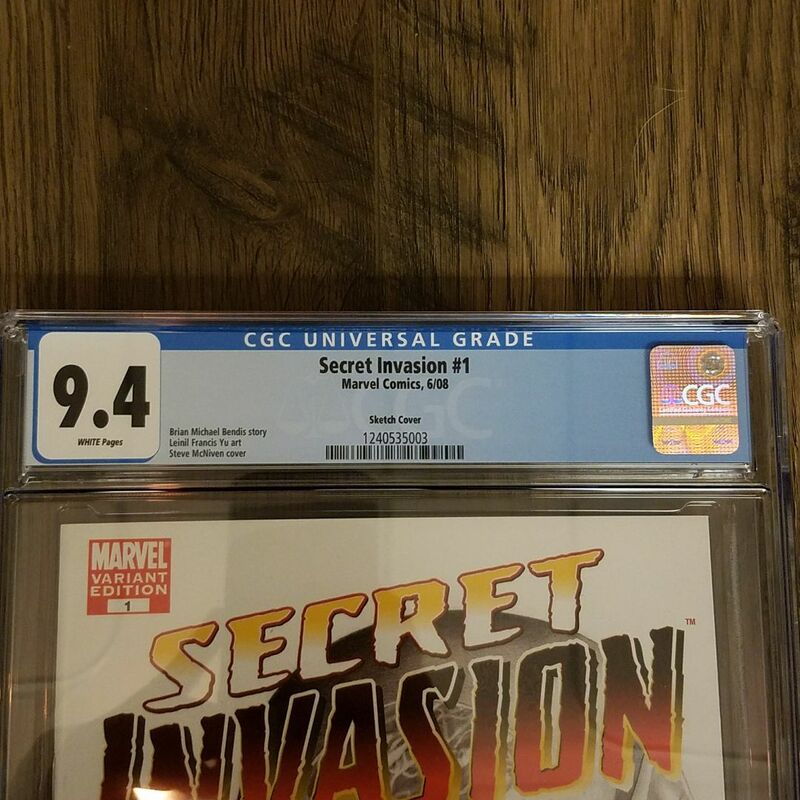 If you’re into speculating about which comics may become more popular in the years to come, this could be one of those issues. 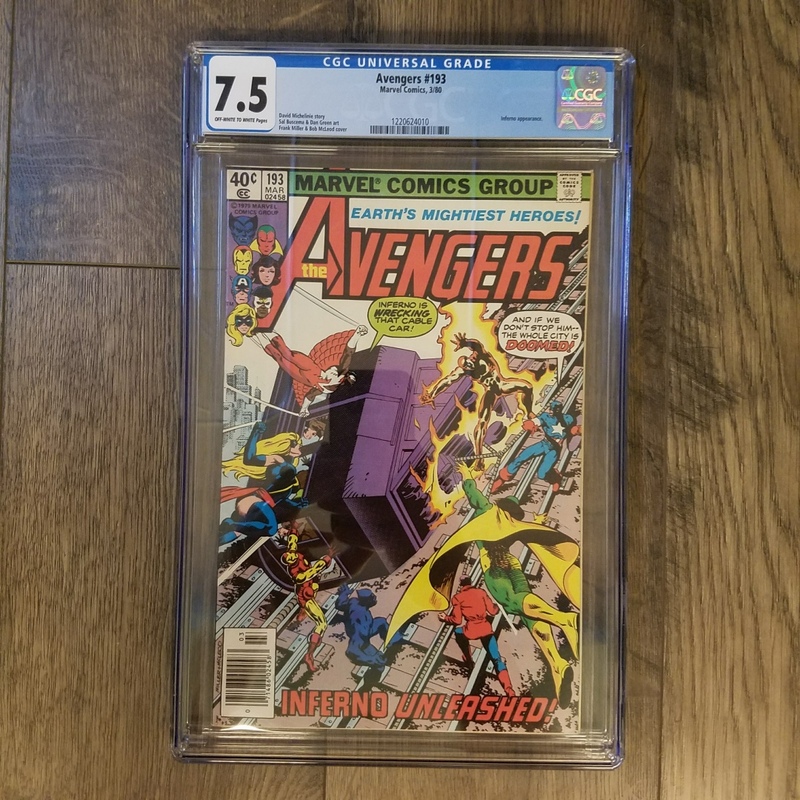 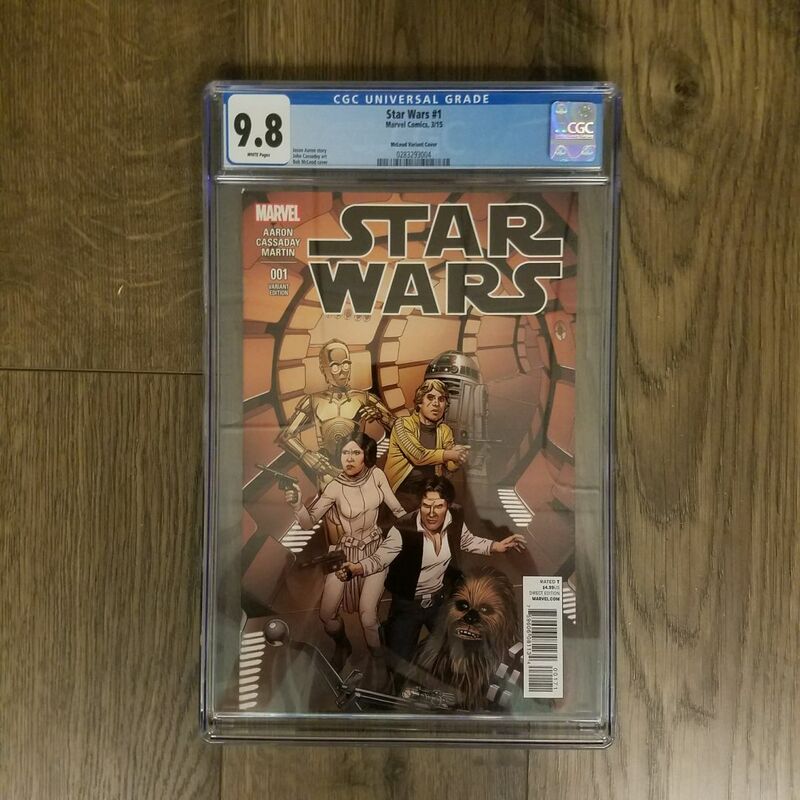 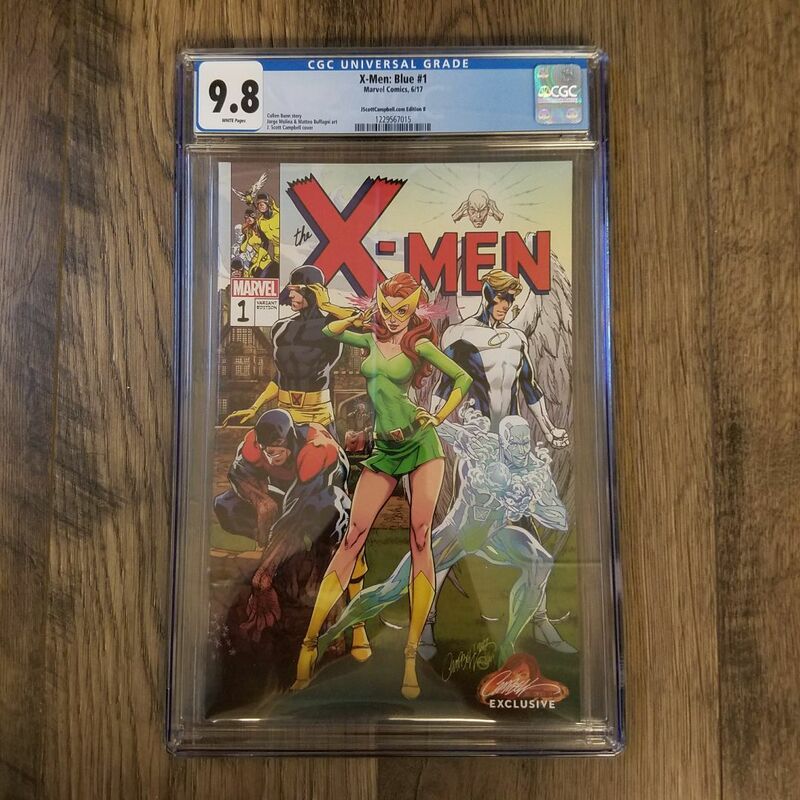 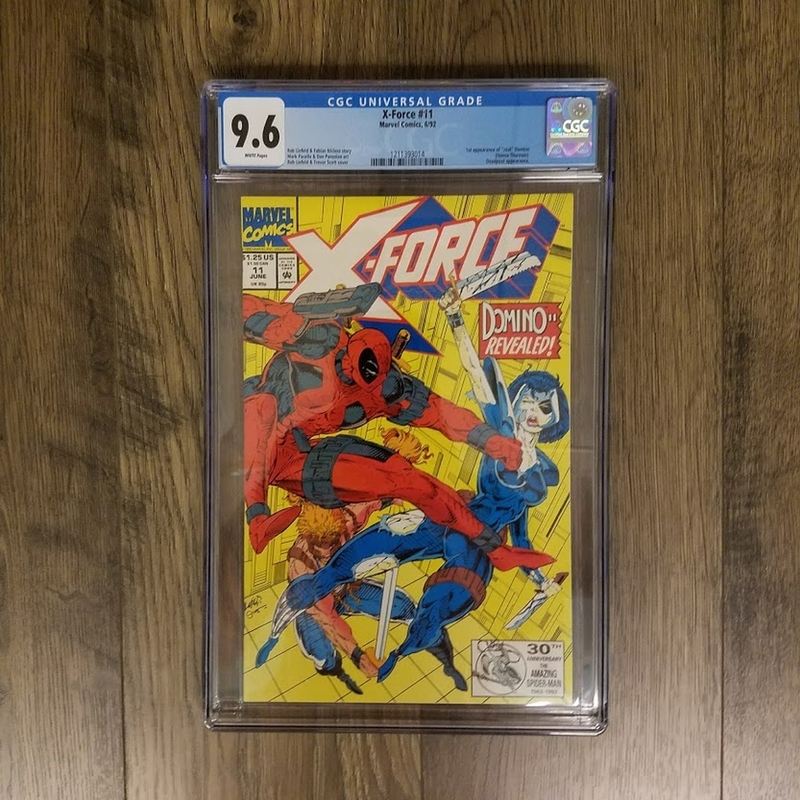 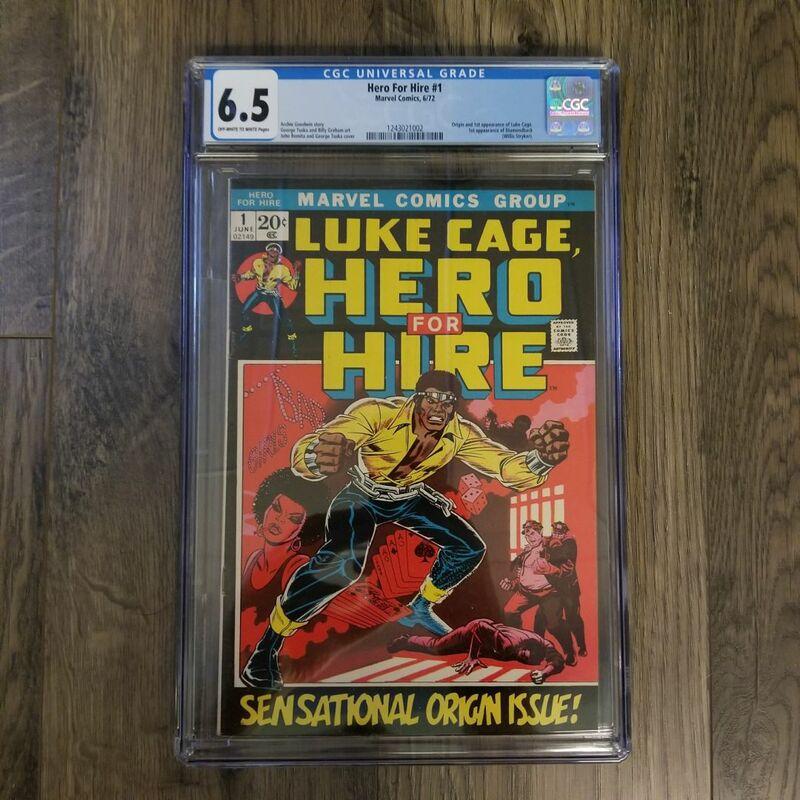 The graded comic listed here recently sold on eBay for $40.99 with Free USPS Priority Shipping. 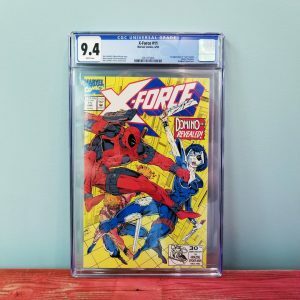 Find one like it here!